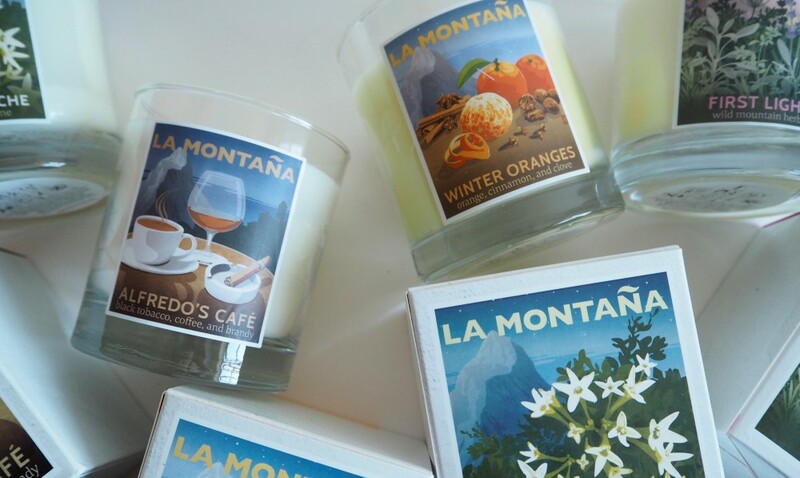 Home: La Montaña Scented Candles - Fashion For Lunch. I’m a scented candle obsessive and I burn candles in my flat around the clock! I figure, I can’t afford to live in a beautiful Victorian townhouse, but I can afford to fill my tiny London flat with beautiful objects and scented candles. Until I get my dream home, that will have to do! 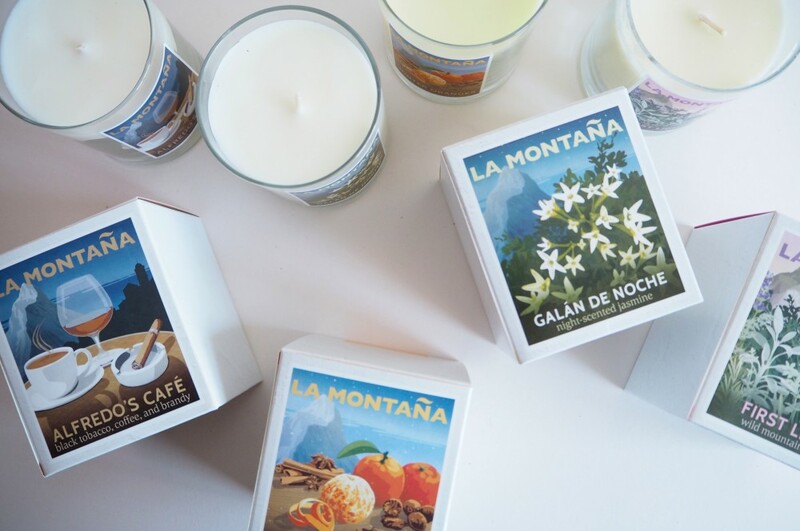 My latest candle obsession is La Montaña, a collection of beautiful scented candles inspired by the founders’ life in a Spanish mountain village. The range captures different times of the day and brings a slice of the Mediterranean to your home, wherever you live! 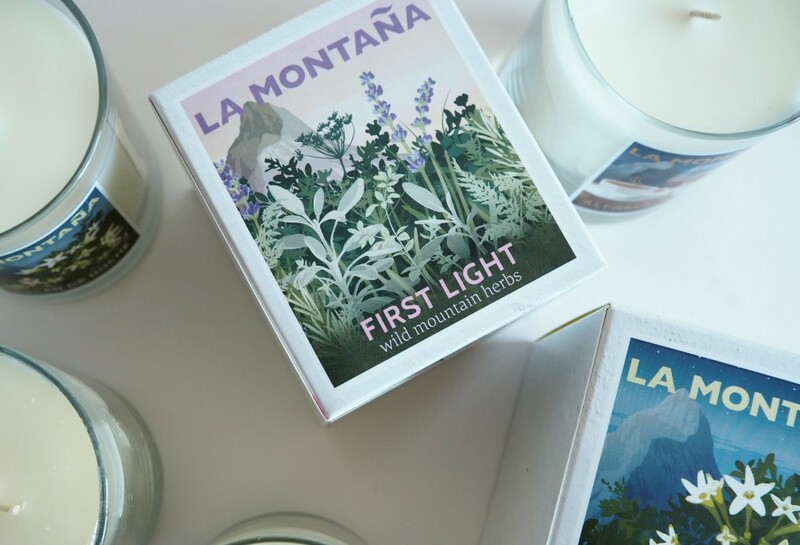 From First Light: the scent of the moment in the morning you open the window and breathe in the mountain fresh air; aromatic herbs and flowers. To Alfredo’s Café, the scent of coffee, brandy, and black tobacco, laced with leather and incense, and of course, Alfredo’s Café is a real place, you can read all about it online. Winter Oranges, is inspired by the festive season in the magical mountain setting; it is a warm, spicy blend of Valencia orange, cinnamon, red apple and clove, the scent of Winter’s in a log cabin! Finally, the Summer evening scent of Galán de Noche, which is Jasmine mixed with rose, orange blossom, and ylang yang. The scent of all-night village fiestas and fresh Jasmine. 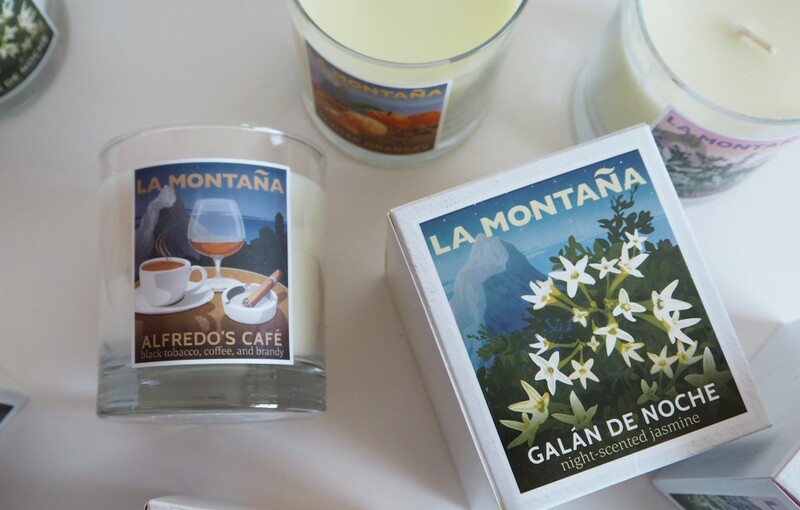 Each candle bears its own unique label which is designed in the style of a nostalgic 1930’s travel poster. They beautifully reference the inspiration behind the scent as well as the Spanish mood of the collection. They make a beautiful mantel piece ornament, as well as smelling beautiful when you burn them. Perhaps I have too much time on my hands, but I have spent the last week trying to figure out which one of these four candles is my favourite. The warm, spicy citrus of Winter Oranges, the chocolate, caffeine and brandy of Alfredo’s Cafe. Or the fresher scents of First Light or Galán de Noche. It’s not been an easy decision, but I think for me Alfredo’s Cafe has to the the winner. I love the heady scent of warm coffee which has definite notes of cocoa beans or chocolate, mixed with the brandy. It’s really does transport me to a cafe in Spain, where the coffee is always fresh and the brandy is flowing. It’s also my favourite in terms of the artwork too! Speaking of which, these jars are so special, they will soon become pen pots and make-up brush pots! Wowza! Thank you, O glorious Fashion for Lunch. 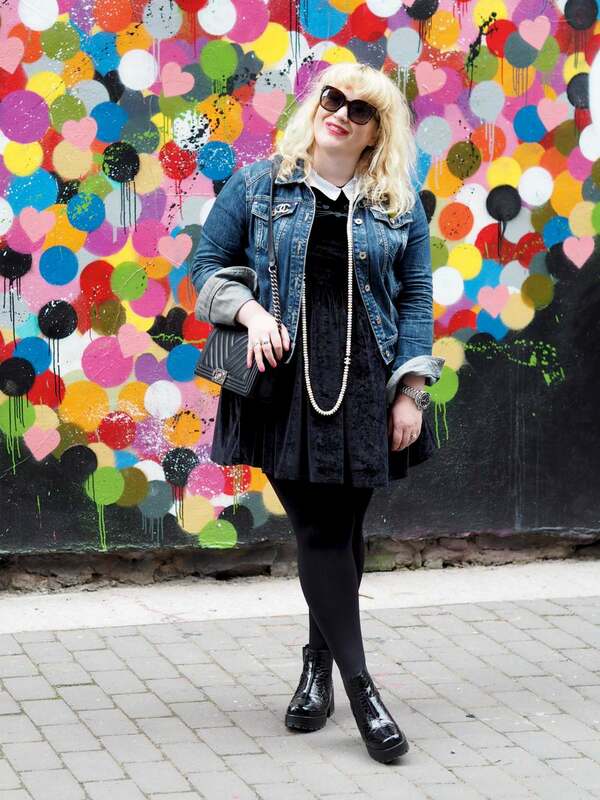 We say: Fashion for Lunch for breakfast, lunch and dinner! 🙂 They all sound good, but I think Alfredo’s Café looks the best to me so far. Alfredos cafe is totally my favourite. So nice!! !